Cats looking to catch a quick nap will love this cat tree from EliteField. It features a set of stairs that lead to a comfy plush faux fur covered perch, perfect for the cat who likes a view. 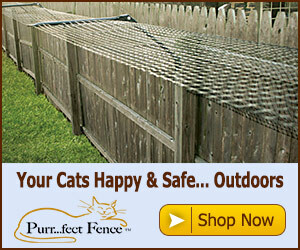 The supporting posts are made out of natural sisal, which cats love to scratch! This easy to assembly tree will make a great addition to any cat household. 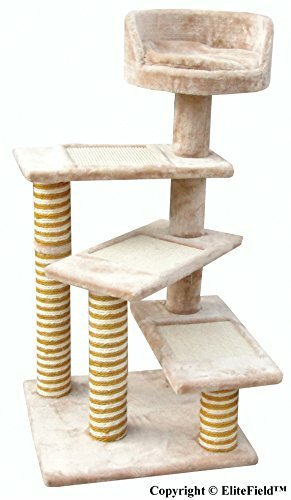 A cat tree with a sisal ramp and everything!